The GST council meeting slated for Friday has been cancelled and rescheduled for 2nd-3rd December. Instead, the meeting of the law sub-committee of officials from both the Centre and states will meet on Friday to finalise the draft GST related laws before placing before the council meet. 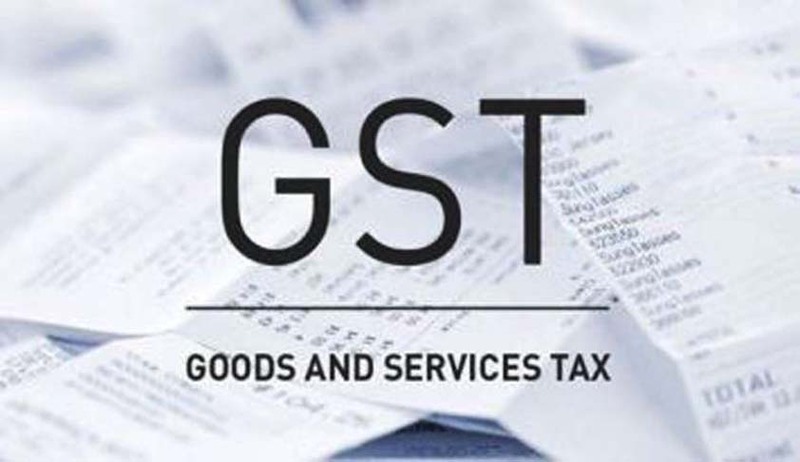 The two-day officials’ meet that took place on Monday and Tuesday discussed at length three draft GST-related laws – Model Goods & Service Tax; Integrated Goods and Service Tax (IGST) and Goods & Service Tax (Compensation to the States for loss of Revenue). Although several issues were resolved, states demanded some more time to internally deliberate on the revised draft of the laws within their respective state(s). Hence the concerns are expected to be sorted out before the final draft is put before the all-powerful GST Council on 2nd-3rd December.